This is something I wanted to do for some time now. Writing a review about my favorite notebook. But mind you I never use it as a notebook, but as a drawing/sketch-book. If you’d use it as a notebook alone there are some warnings to consider. 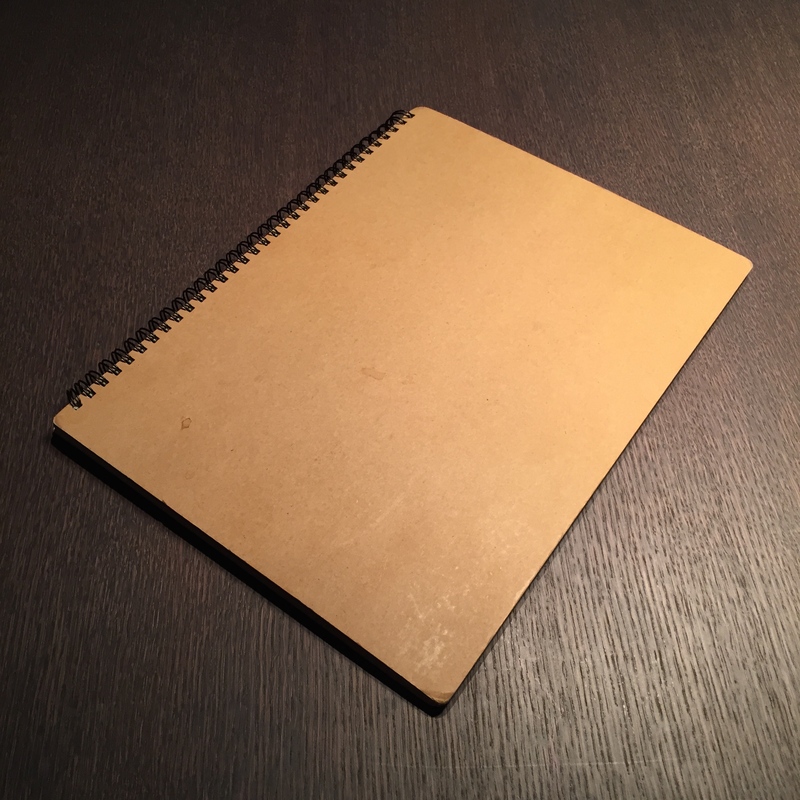 The first one is that the paper is quite thin and things shine through, and I believe if you’d use the pages on both sides things would become quite messy. Another annoyance is that the paper easily creases and that can be quite frustrating. 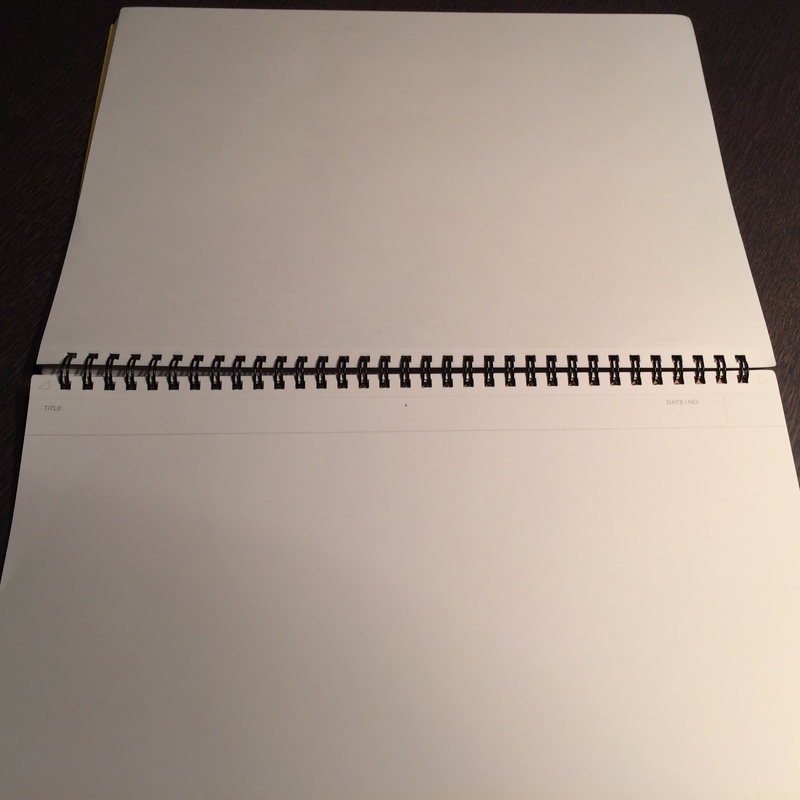 I often creased pages when erasing something and due to the smooth nature of the paper it literally slipped under my fingers. These negative points are just small caveats compared to when you start to write or draw on that paper. That paper… it is just fantastic paper, thin, light, smooth, precious, but can easily take a “beating”. I even wrote Maruman to ask if they didn’t have the paper in larger formats, but unfortunately the biggest format is the A4. 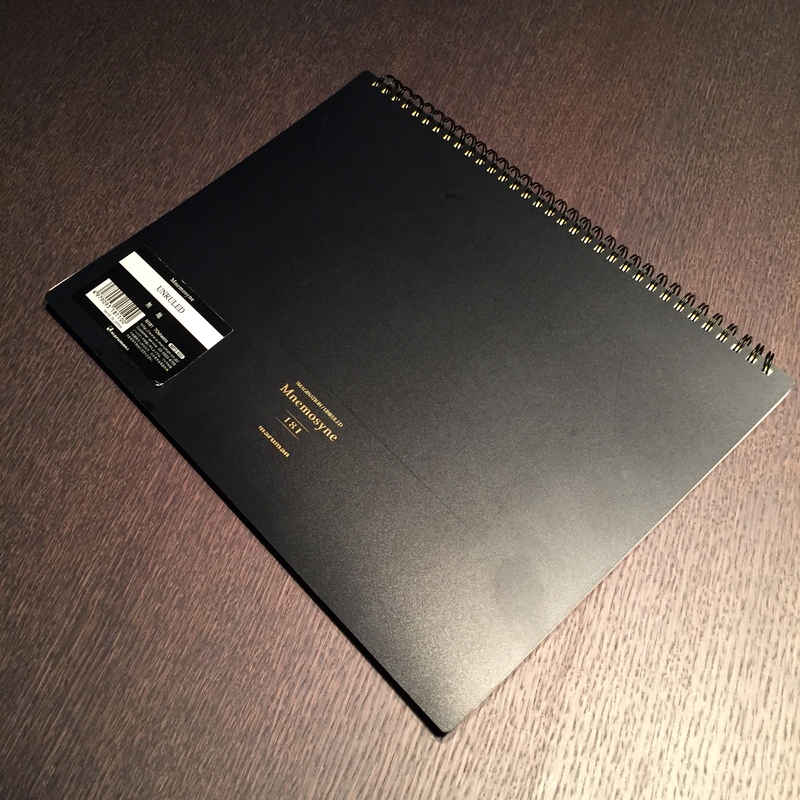 The notebook itself lives through very clever design features. The first one is that it is a spiral notebook. The spiral is so cleverly designed that it never hinders the opening of the book, and another nifty detail, the first and last spiral are left out. This enables you to easily tear the micro-perforated pages out of the book. 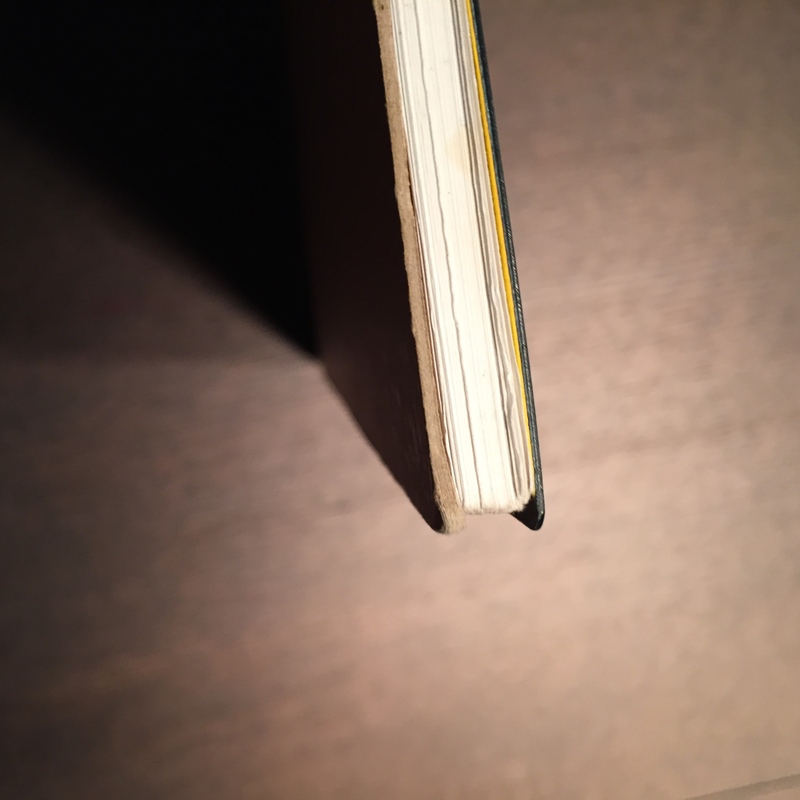 The back of the book is made of thick cardboard, that is just sturdy enough to use the book on the lap. Then there is the black plastic cover with gold lettering and the inspiring “Imagination / Unruled” quote. 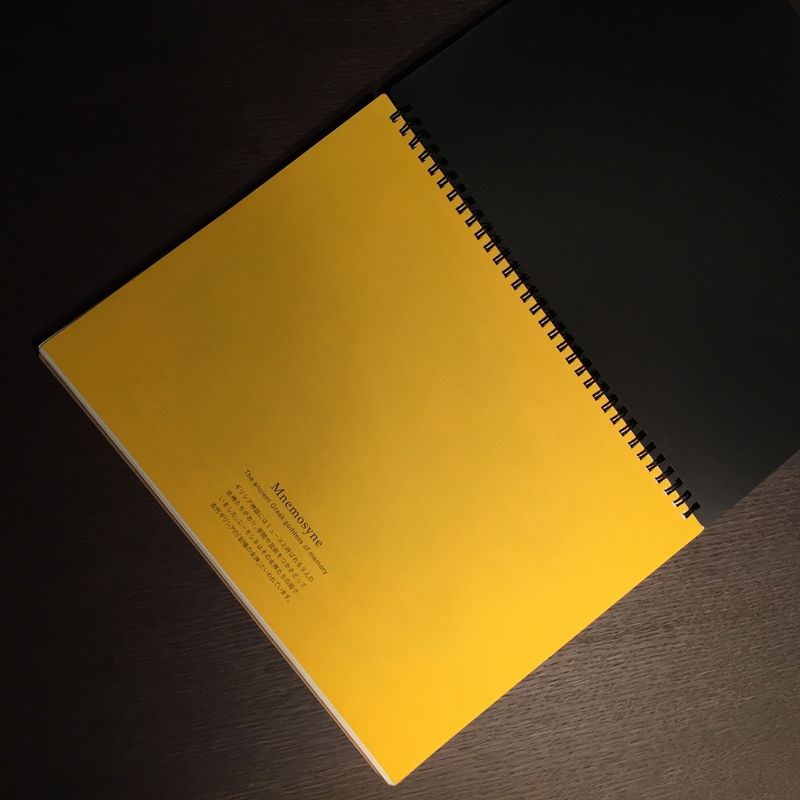 The first page is bright yellow with some note-taking tips in Japanese. 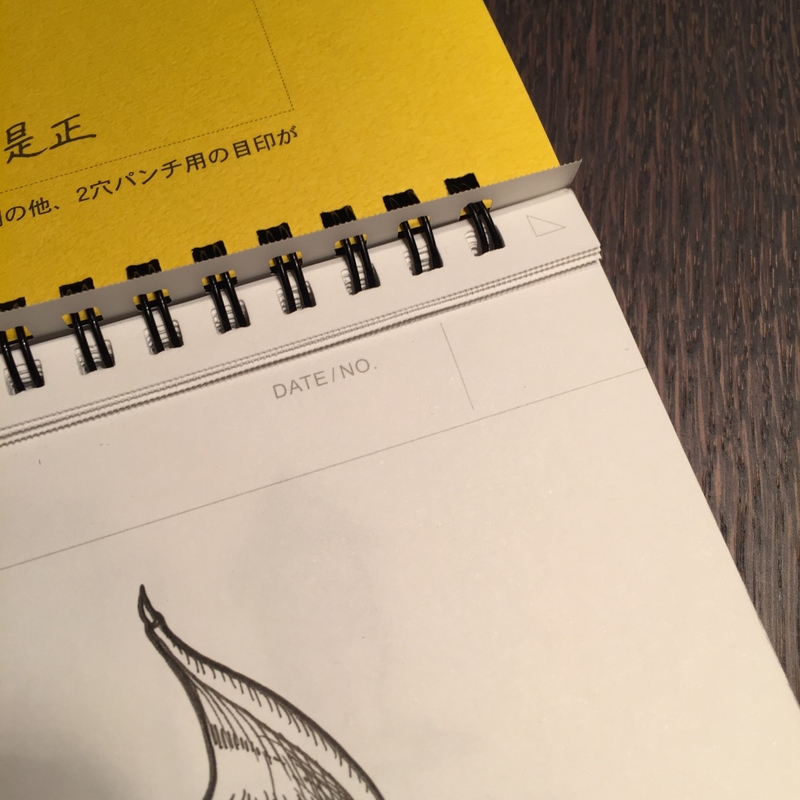 The pages itself are not white, but a tone yellowish and have a box on the top for titles or whatever. Another great design detail is that the back and front are bigger on the large side of the pages and protect them from harm. I used the notebook with both Uni Pins and Pilot Drawing Pens. I largely prefer the first ones, but that is for another review sometimes this year. The paper is just sooo smooth, but with the right grip, not slippy, just fantastic. As said before the paper can take a “beating”, meaning that when you blacken an area repeatedly the paper doesn’t bloat and break (do I make sense here?). I use mainly a MONO100 H pencil for preparation sketches, which is absolutely perfect for the paper, although I do have sometimes some difficulties to erase some firmer pencil strokes with my kneading eraser, but my trusty electrical eraser comes in handy then. And no this paper does not whiten (become white?) when erasing on it, as it happens with the colored Moleskine paper. But as said before the paper is very unforgiving for creases. The Mnemosynes come in different sizes. 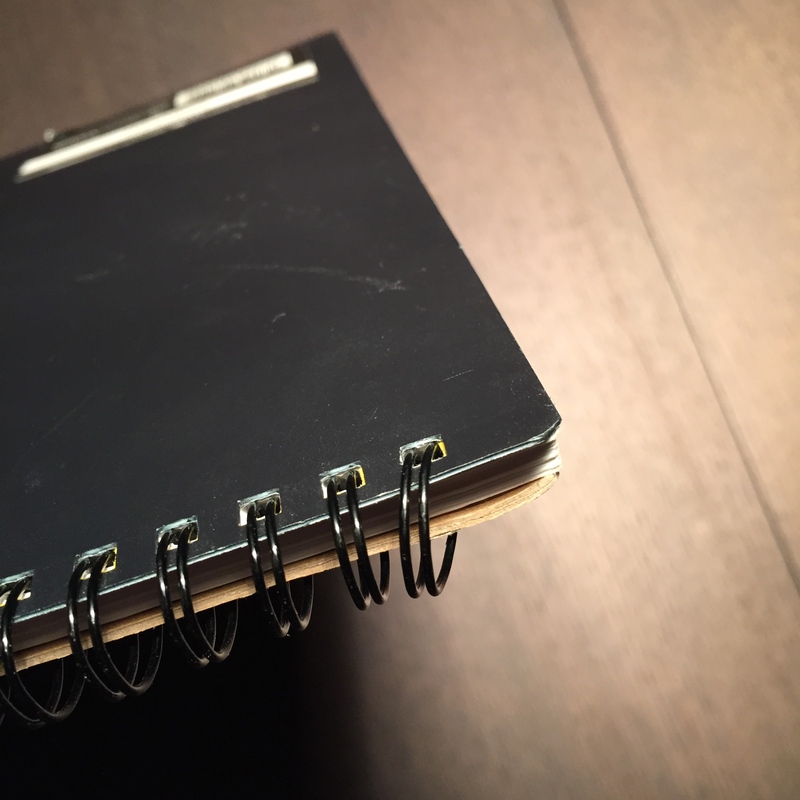 If you ever fancy an unruled notebook, give them a try. 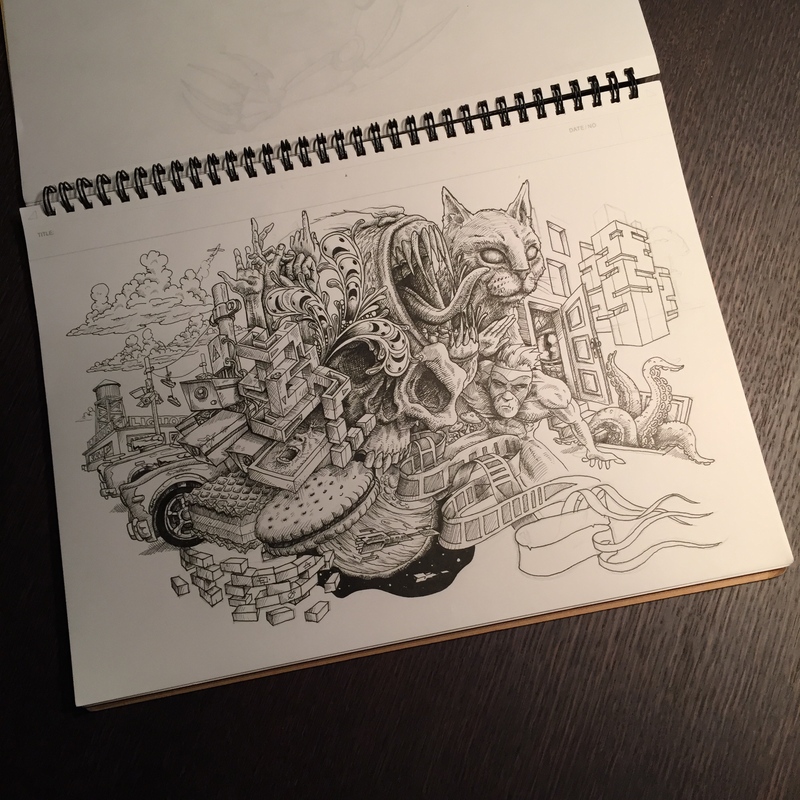 I love it to death and will always prefer them to Moleskines or other drawing notebooks. I’ll use it to the last page.